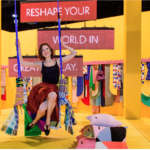 Experts from Industrial Inkjet Ltd will be meeting major wallpaper manufacturers at Heimtextil to update them on IIJ’s development of a full speed industrial wallpaper-production capability using digital technology. After more than two years of painstaking research and testing with partner Konica Minolta on a solution that can compete with conventional printing methods on both productivity and cost-per roll, IIJ will be showing results at the show at Frankfurt am Main, Germany, 9-12 January 2018. 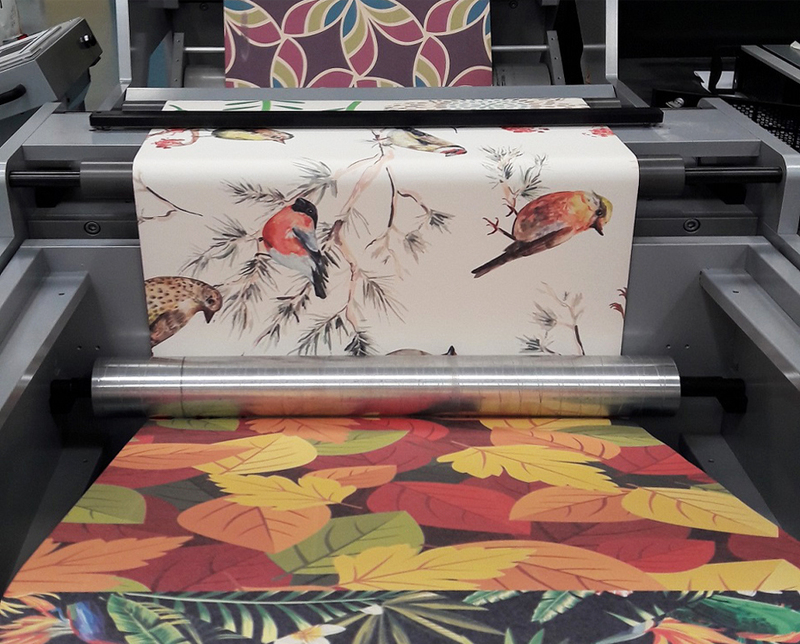 The IIJ team will be armed with sample rolls, printed on its demonstration digital system, to demonstrate how the landscape is dramatically changing in wallpaper production where ink performance and cost, print width and speed are all now within reach. A new IIJ video on digital wallpaper production can be viewed here. 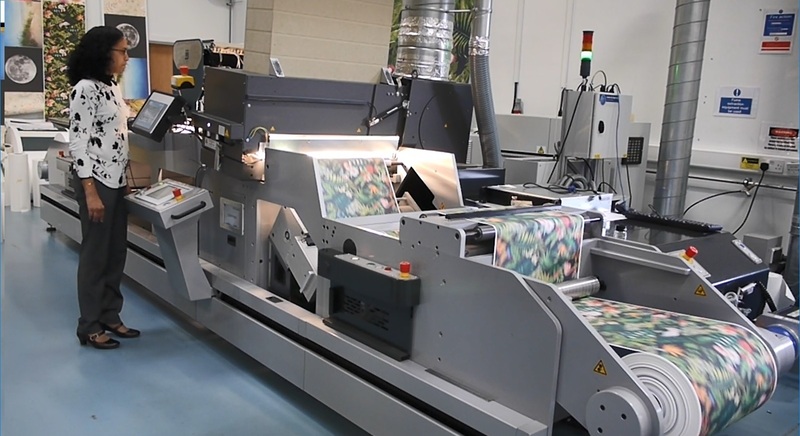 The system prints a wide range of typical wallpaper media, including paper, PVC and non-woven (coated and un-coated), at high speed. The system in not restrained on image length and can print mural-wall images back-to-back without a gap.